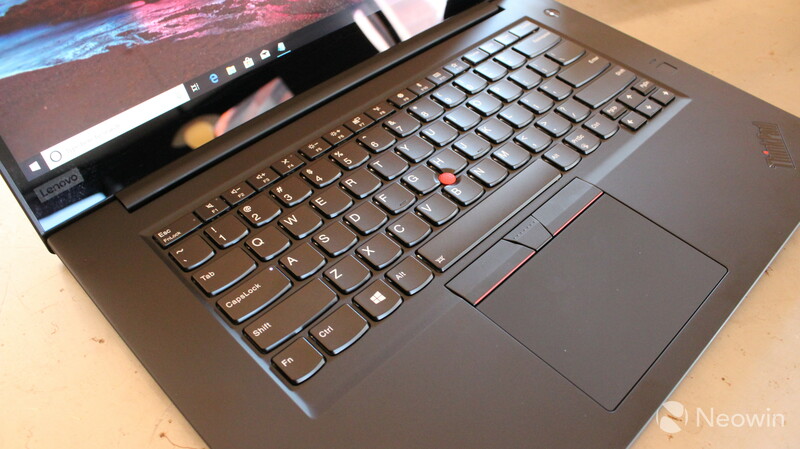 At IFA 2018 today, Lenovo announced the first new member of its flagship ThinkPad X1 family in a few years, the X1 Extreme. 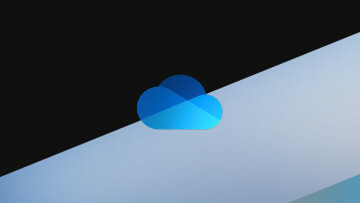 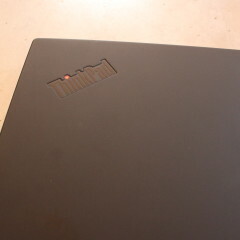 You might recall that the firm launched the ThinkPad P1 a couple of weeks ago, and while that was aimed at workstation users, this is for a more mainstream market. 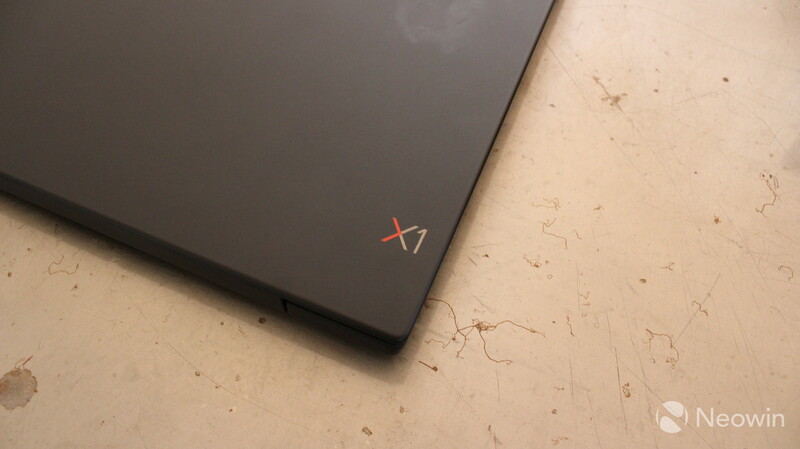 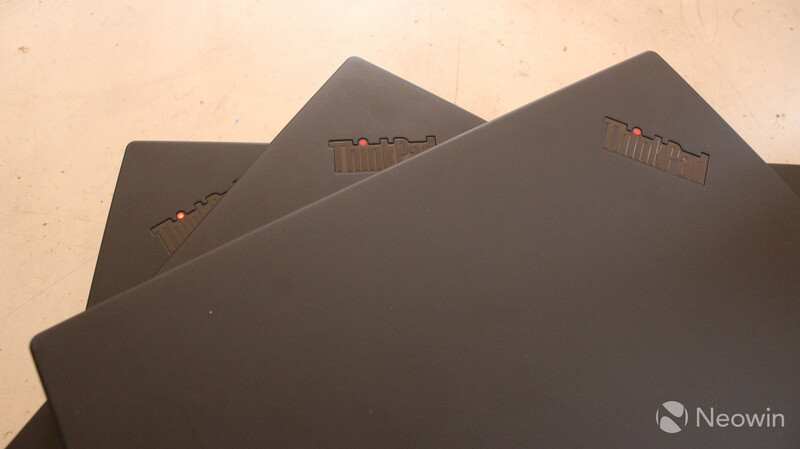 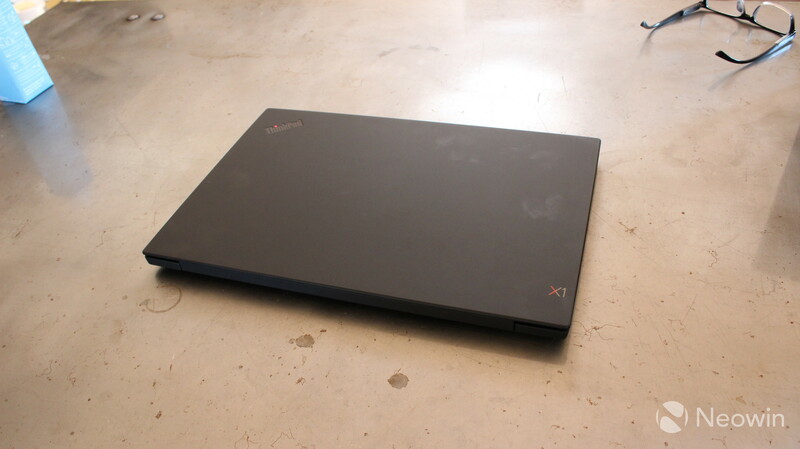 The ThinkPad X1 Extreme brings a lot of firsts to the X1 lineup. 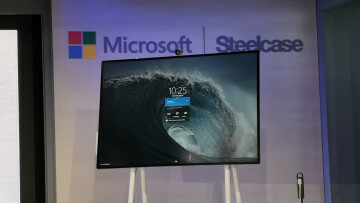 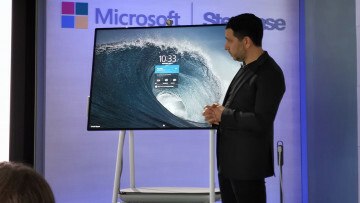 It has the largest display at 15.6 inches, with a 4K resolution and support for HDR. 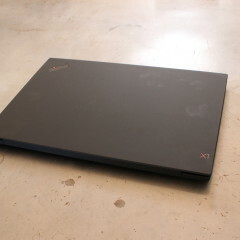 It's also the first to have dedicated graphics, with up to an Nvidia GeForce 1050 Ti MaxQ with 4GB GDDR5 memory. 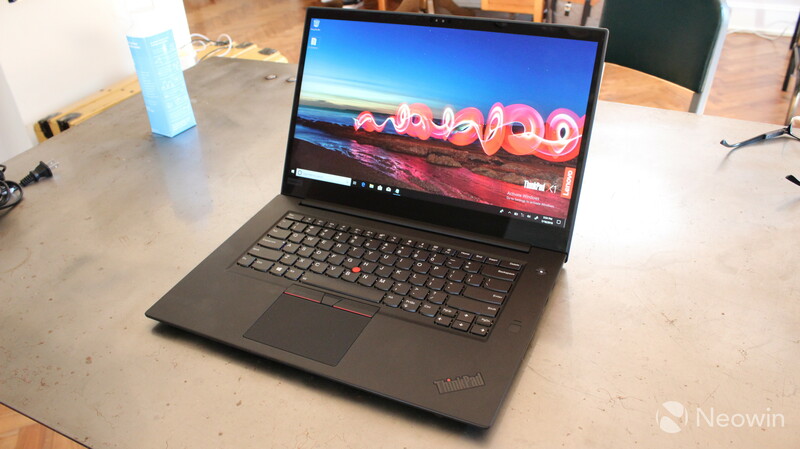 The rest of the lineup has Intel integrated graphics, and they also have 15W U-series processors, while the X1 Extreme has the high-power, 45W H-series chips. 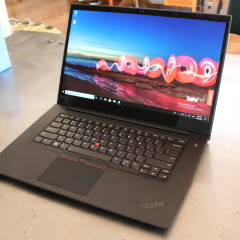 You can get this machine with up to a Core i7, which is hexa-core, and there's a Core i9 variant coming soon. 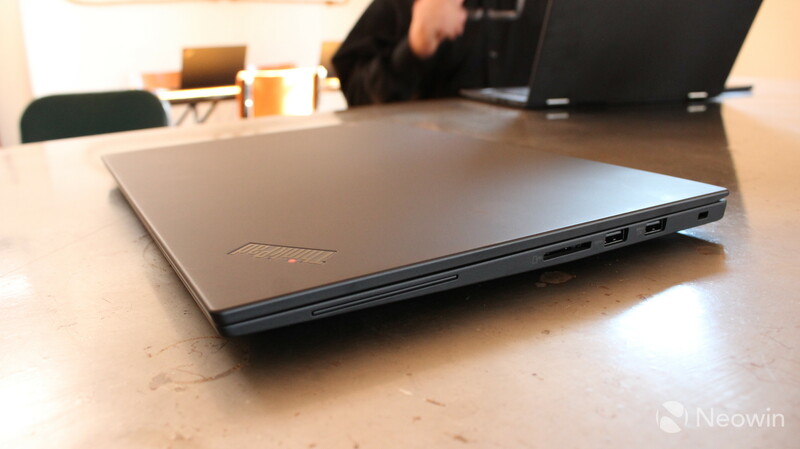 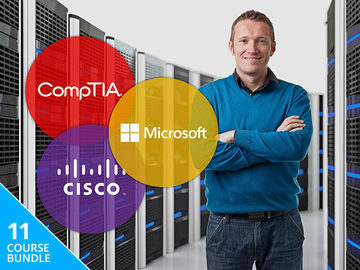 It can be configured with up to 64GB DDR4 RAM and up to 2TB of storage. 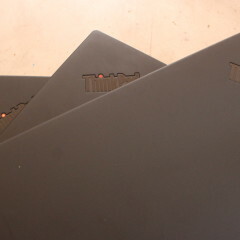 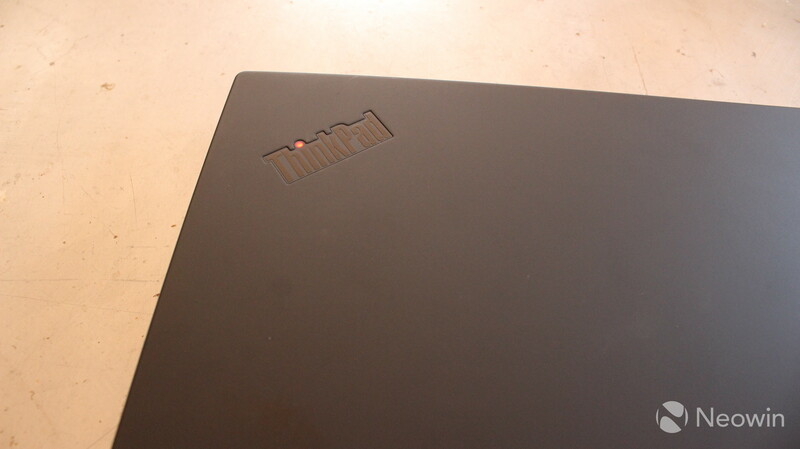 Just like all ThinkPads, it's MIL STD-810G tested, and that means that it's tough. 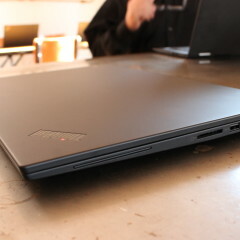 It should be shock-proof, it can stand up to extreme temperatures, and more. 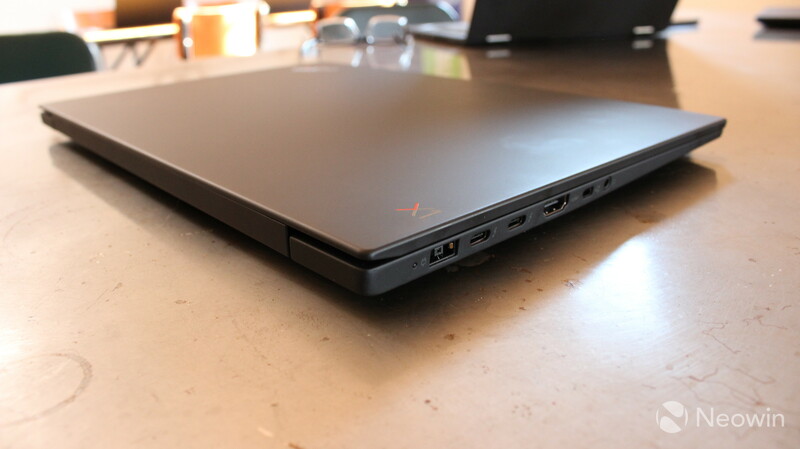 Lenovo says that the X1 Extreme has four layers of reinforced carbon fiber to absorb shocks. 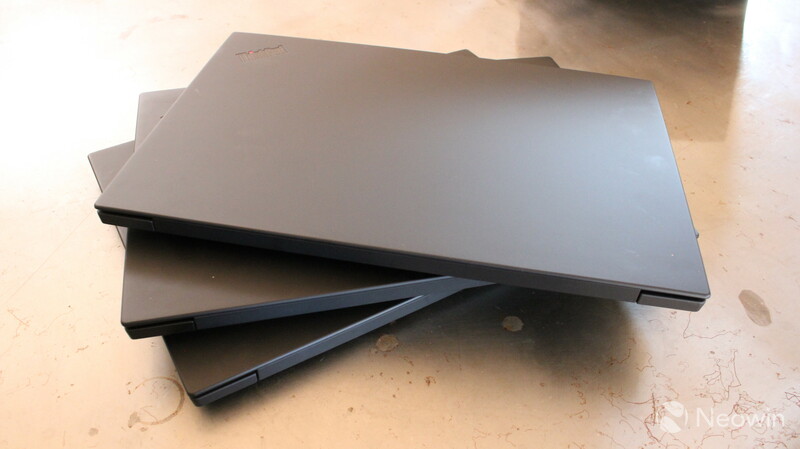 But most importantly, the laptop weighs in at just 3.76 pounds, an important factor in carrying around a powerful portable PC. 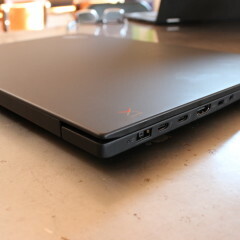 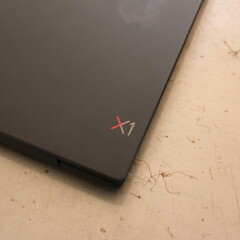 Ultimately, it's the same chassis as the ThinkPad P1, but it has Nvidia GeForce graphics instead of Quadro graphics. 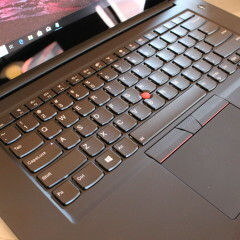 The Lenovo ThinkPad X1 Extreme will be available in September, starting at $1,859. 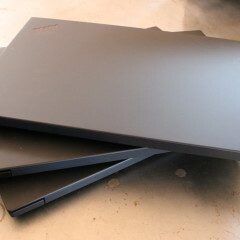 The Core i9 model will be available in December.